Our terrain spreads over 1500 square kilometers, with 9 different zones. The Prokletije area is a subrange of the 1,000 km long Dinaric Alps. The Prokletije are a typical high mountain range with a pronounced steep topography and glacial features. Maximum relief differences of 1800 meters are found in the Valbona- our base, Grbaja and Ropojani and Cijevna Valley. 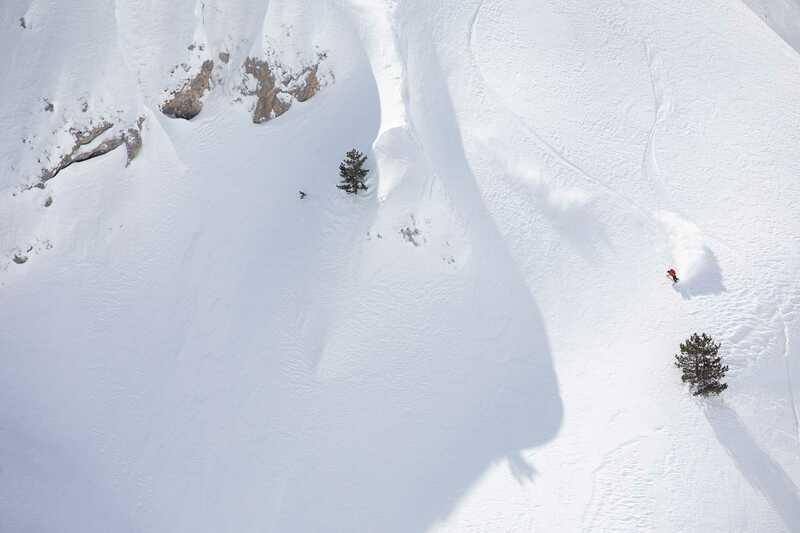 "Heli skiing in Albania is a really unique experience, with some breathtaking views of a wild, rugged mountain range that few have had the chance to ski in. From the rolling alpine bowls, to the steep chutes, there’s something to offer for skiers of any type. The deep coastal snowpack resembles what you might find in BC or along the west coast of the US, creating pillows and spines not usually seen in most of Europe." This is a small operation running under strict protocols and safety standards. 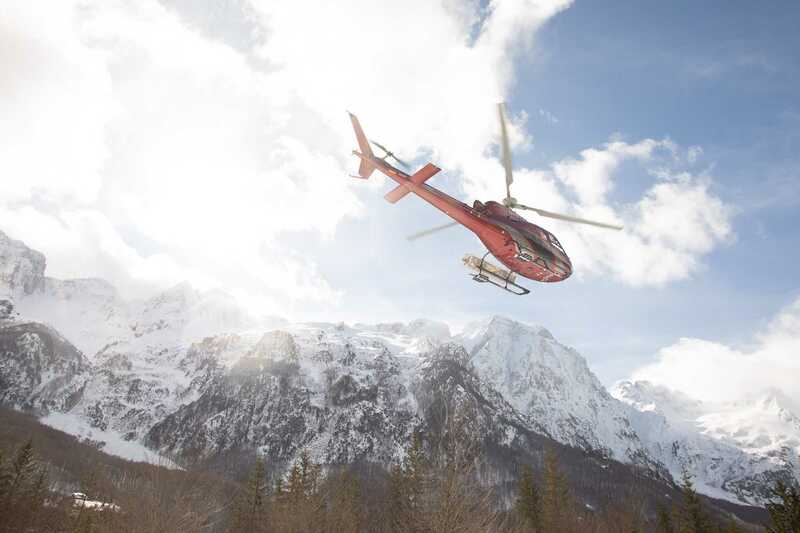 We are aware that any activity in the mountains involves risks, especially when heliskiing, covering lots of ground in short time. Therefore we will do our best and make safety our priority. Combining knowledge from our team, with constant education we are creating the best possible experience for our clients. 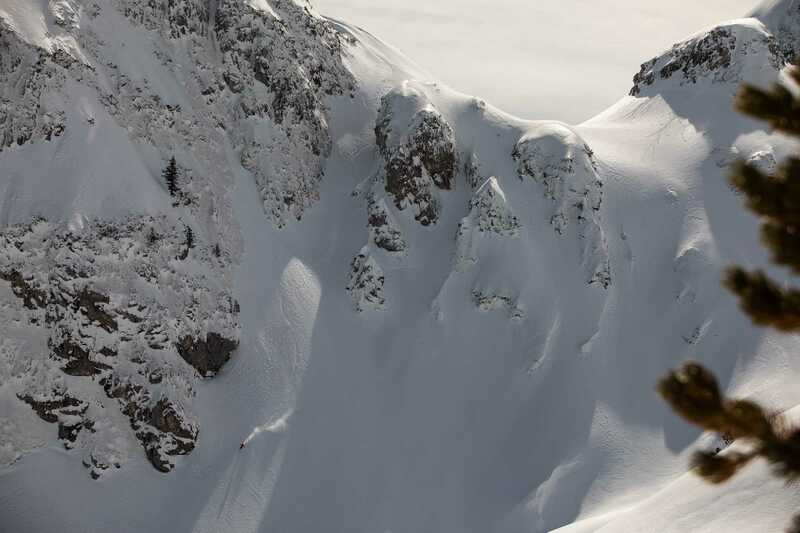 "It’s definitely the wildest place I‘ve skied so far. 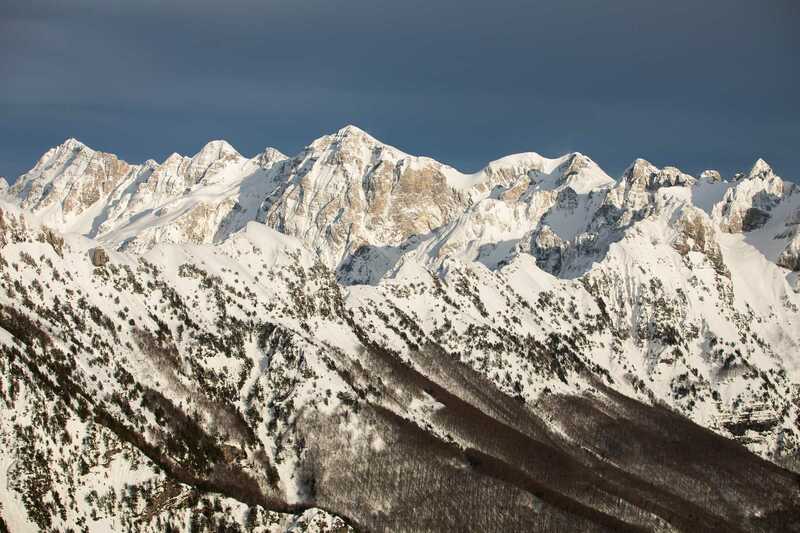 Those huge mountains in the Albanian Alps provide a great variety of skiing terrain and are fairly unexplored. Having the Adriatic Sea close by provides those big snowfalls we are all looking for."